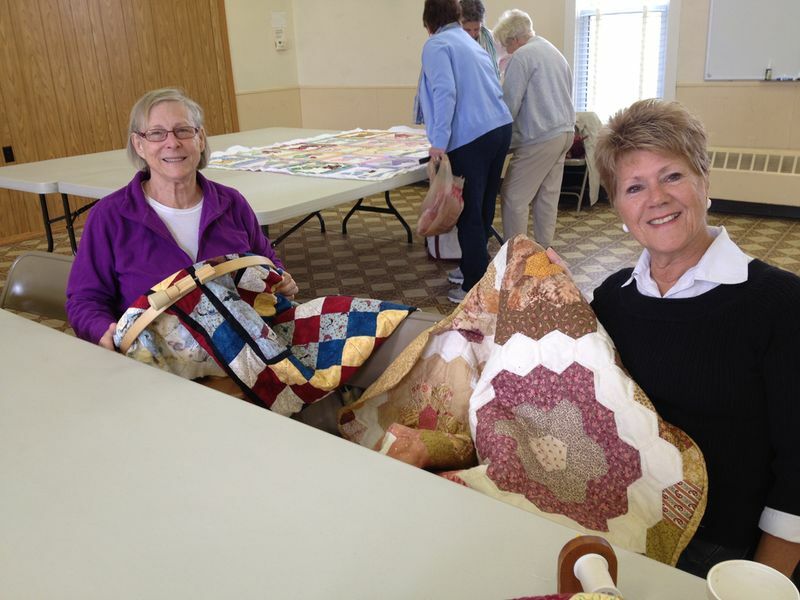 The Quilting ministry meets every Tuesday morning at 10am in the Fellowship Hall (Old Church Building). Quilts have been made for many in the community. Refreshments are served. Come for a time of fellowship with us.